Bringing you the funny part of life in Israel and the personal perspective of Jews in the Middle East. You like us, you hate us- now you will learn what we think. Starring David Kilimnick, Israel's 'Father of Anglo Comedy' bringing you the foundations of immigrant humor, Gil Rosenberg, The Jerusalemite you won't understand & Ofir Kariyo, the most Arab Jew you will ever meet... just off reserve duty, and the immigrant who has just finished a series on Netflix, these Israelis who love the land will share the Israel experience as they serve you funny. 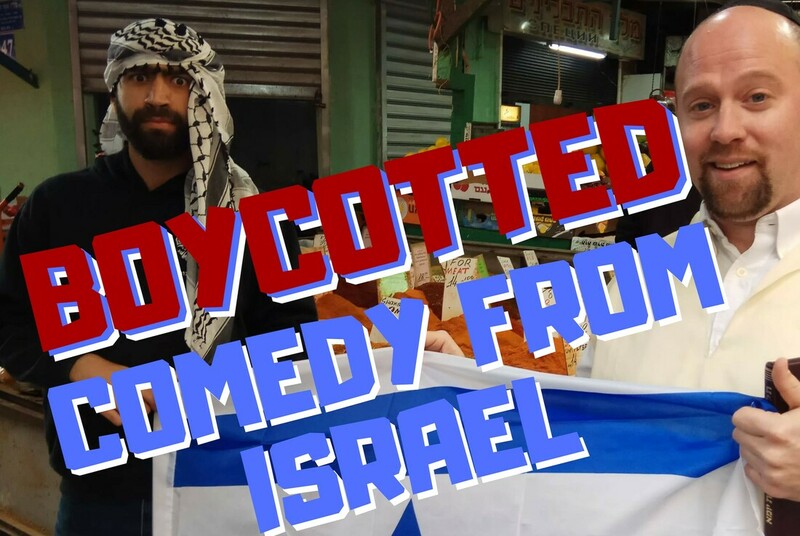 David Kilimnick Israel’s first finalist of the Laugh Factory's 'Funniest Person in the World' competition, and dubbed Israel's "father of Anglo comedy" by the Jerusalem Post. Ofir Kariyo The most Arab Jew. This Israeli just wants you to love him.